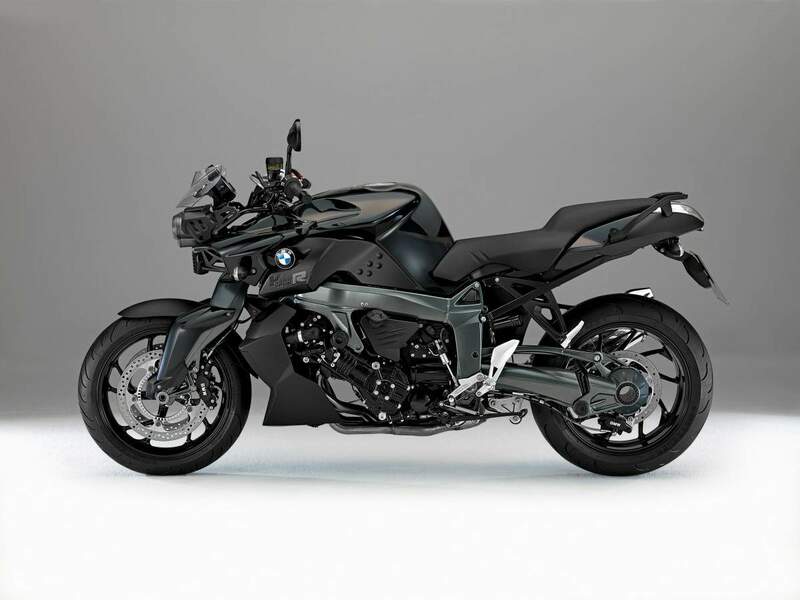 It's impossible to imagine a more striking or more exciting naked bike. Designed without compromise to impress - and to perform. An output of 173hp (127 kW) an­d 140 Nm of torque ensure it can handle anything the street can throw at it. Looks aren't always deceptive. Imposing design meets unique technology. 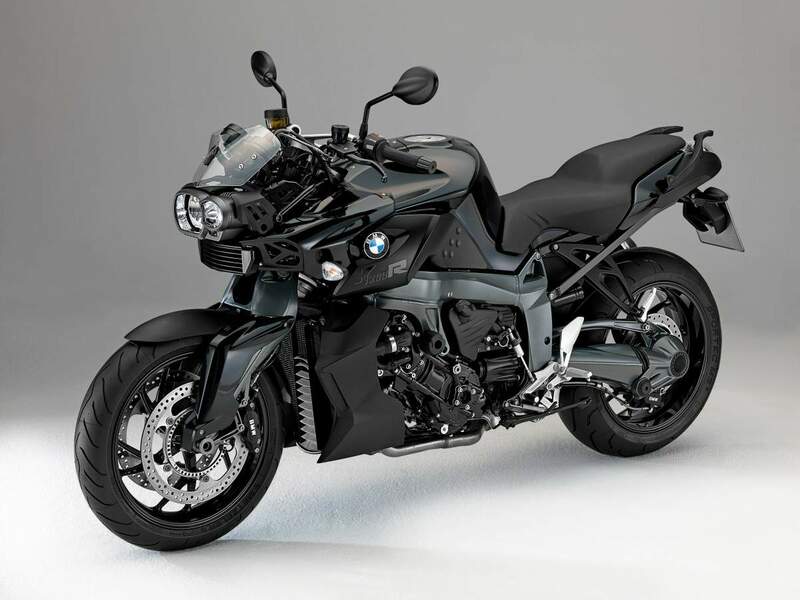 Technology such as the famous BMW Motorrad Duolever for optimum handling, and optional BMW Motorrad ABS and TPC Tyre Pressure Control. The K 1300 R is also the only naked bike available with gear shift assist, allowing riders to change up without declutching or taking their hand off the throttle. 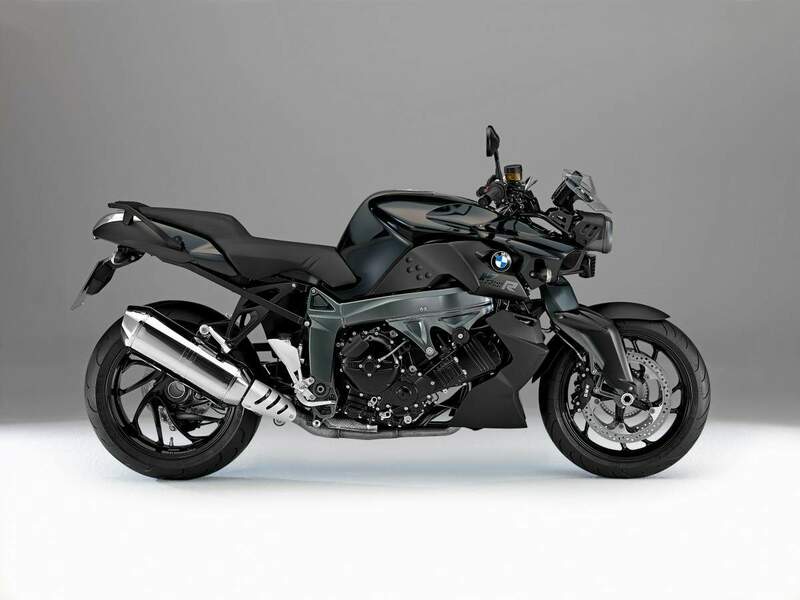 The BMW K1300R: power has a face. The sports wheels previously available as an optional extra are now included in the range of standard fittings. The Dynamic package of the K 1300 R therefore no longer includes them. The latter thus comprises heated grips, on-board computer, LED turn indicators, the Sport windshield, Electronic Suspension Adjustment ESA II and the shift assistant.